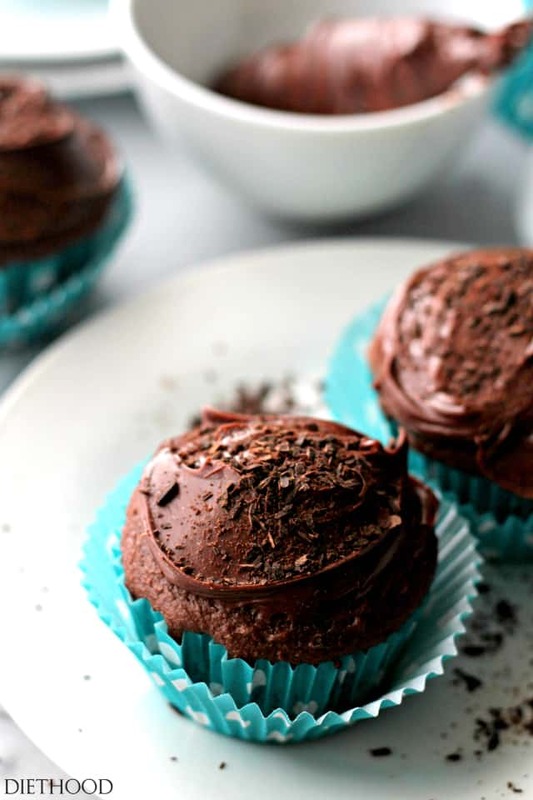 Devil’s Food Cupcakes with Chocolate Frosting – One-bowl, fluffy and rich chocolate cupcakes made with sour cream and topped with a delicious chocolate frosting. Totally predictable and certainly expected. 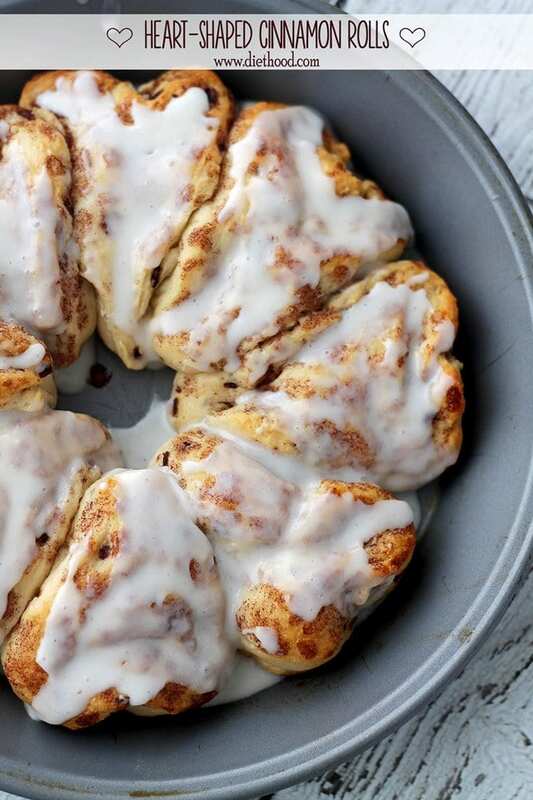 I mean, what else do food-loving people talk about the day after Super Bowl-Food? Also? It’s Monday and cupcakes make Mondays waaaay easier to deal with. Hey, pals!! How was last night?!? Did your team win?!? I hope so!! BUT if they didn’t, just look at it this way; unless it was your son, husband, brother, nephew, grandson? (…am I missing a role?) You shouldn’t care. Fo’ reals. They make millions of bucks, and you, the fan, just loses nerves and sleep. And your health. AND a bet. Cupcakes, anyone? They’re stress relievers. I live with a tall, dark and handsome chocoholic. I’ve mentioned this fact on a few occasions. However, his choco-addiction completely works out in my favor. For instance, those SJP shoes? I bought ’em, he FUH-REAKED out at the price, I made him chocolate cupcakes, he forgot about my shoes. Sweet victory. I ate 2 cupcakes as soon as I spread that chocolate frosting on top. After a loooong session on the treadmill, I had 1 more. The third one I had was without the frosting… balance. 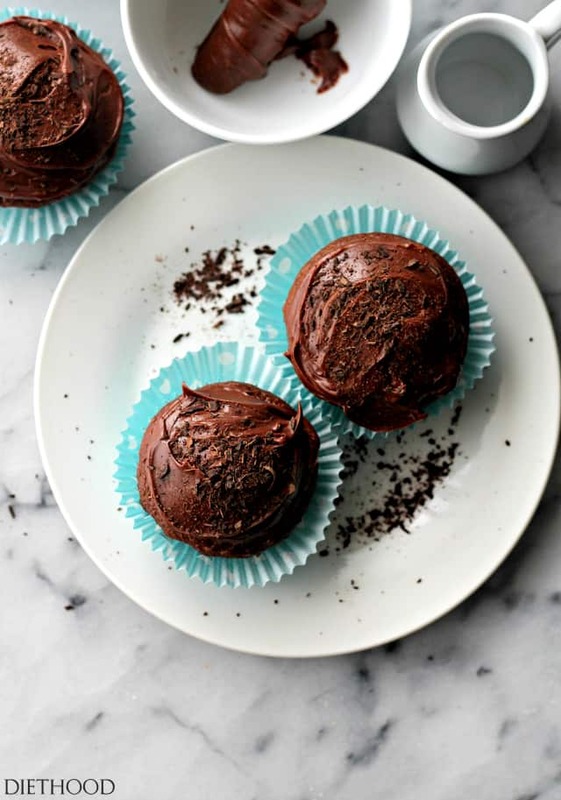 And speaking of… you should know that a standard, bakery chocolate cupcake can be around 500 calories! Yes, their cupcakes are bigger, but only about 1/4 bigger than homemade cupcakes. On the other hand, THESE deviled little cupcakes are only 135 calories per serving. INCLUDING the chocolate frosting. SO… you make the choice. I also cannot keep my face more than one inch away from these beauties. And there’s only one left. Line a cupcake pan with cupcake liners and set aside. In your mixer's bowl combine flour, baking soda, brown sugar, cocoa, eggs and butter. Using your mixer fitted with a whisk, beat ingredients together until smooth. Using a spoon, fold in the sour cream until combined. Do not overmix. Spoon the batter into previously prepared cupcake liners. 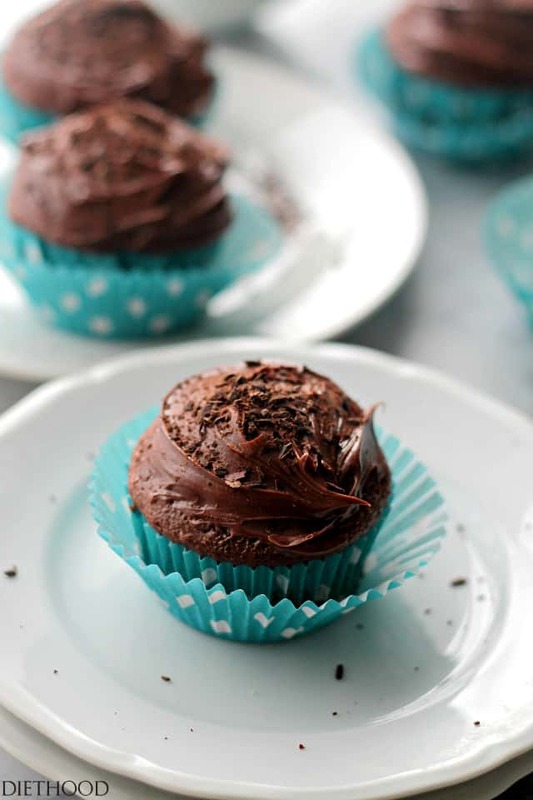 Bake for 18 to 20 minutes, or until a toothpick inserted in the center of the cupcake comes out clean. Remove from oven and let stand in pan for 5 minutes. Remove from pans and transfer the cupcakes to cooling racks. In the meantime prepare the Chocolate Frosting. Set up a double boiler by setting a glass bowl over a pan of simmering water. Add chopped chocolate chips to the glass bowl and heat until melted, stirring occasionally. Whisk in sugar and sour cream; whisk until combined. 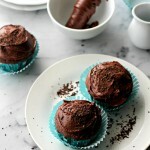 Spread frosting over the cooled cupcakes and let set in the refrigerator before serving. Oh these are definitely about to go down. I think switching to a higher quality cocoa powder might give more flavor to my chocolate baked goods. There seems to be some mistake in the amounts. The recipe claims to make 18 cupcakes, I only got 10 in a regular sized pan, which isn’t surprising given only 3/4 cup flour. Is this a half recipe? Hi Briar! You’re absolutely right! It’s a typo. It should say 12 cupcakes. I’ll fix it right away. Thank YOU! 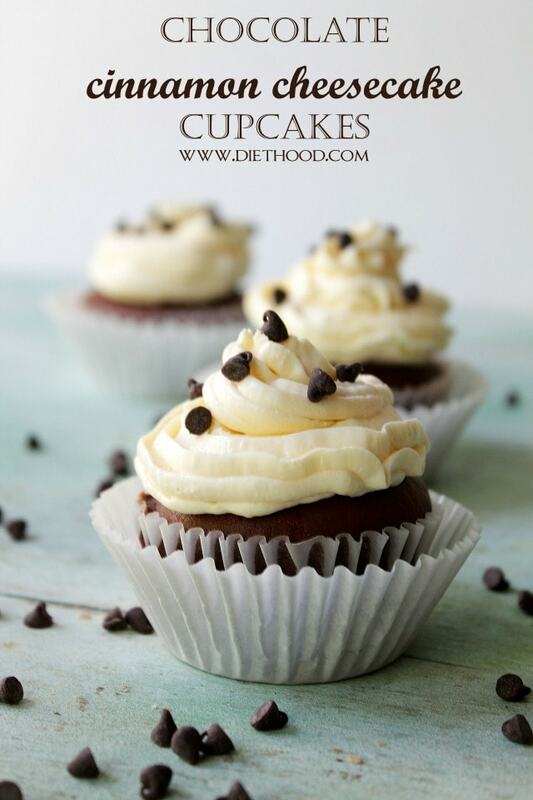 Low cal cupcakes? Yes please! I said the same thing about the super Bowl. It’s just a game and we didn’t really care who won. 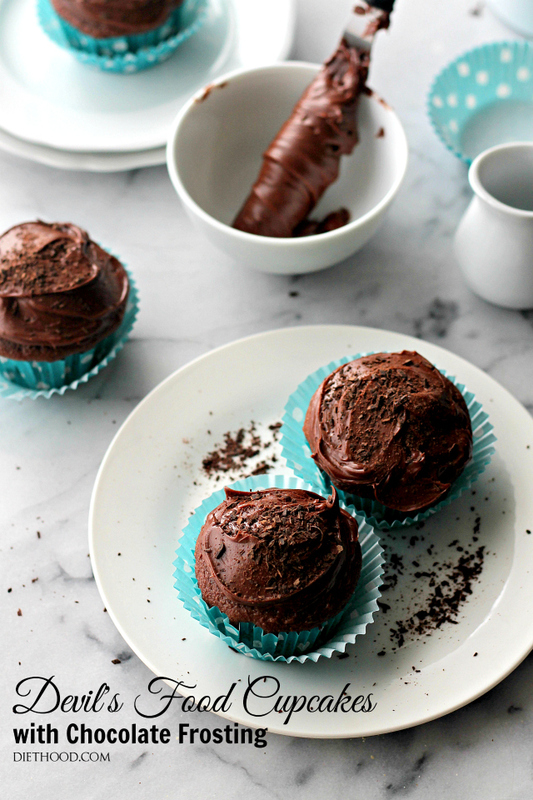 What incredibly decadent, dark and delicious chocolate cupcakes. I love anything ‘devils food’.. so I definitely am craving one of these right now! Hahaha 🙂 Yes! I don’t want to use that word, but it’s a good description. I tried to come up with other words, obviously… I should have said “not dry”. hehe 🙂 Thank you, Christina!! Pinned! So gorgeous and only 135 calories??!! That means I can have like 4, right? Exactly! My husband is a HUGE soccer fan and loses it when Real Madrid doesn’t win a game. It affects his whole day. THEN I remind him that Christiano Ronaldo just made over 200 million because people like my husband decide to buy/watch/breathe soccer! Somehow that gets through to him and he settles down. 🙂 AND! GO PATS!